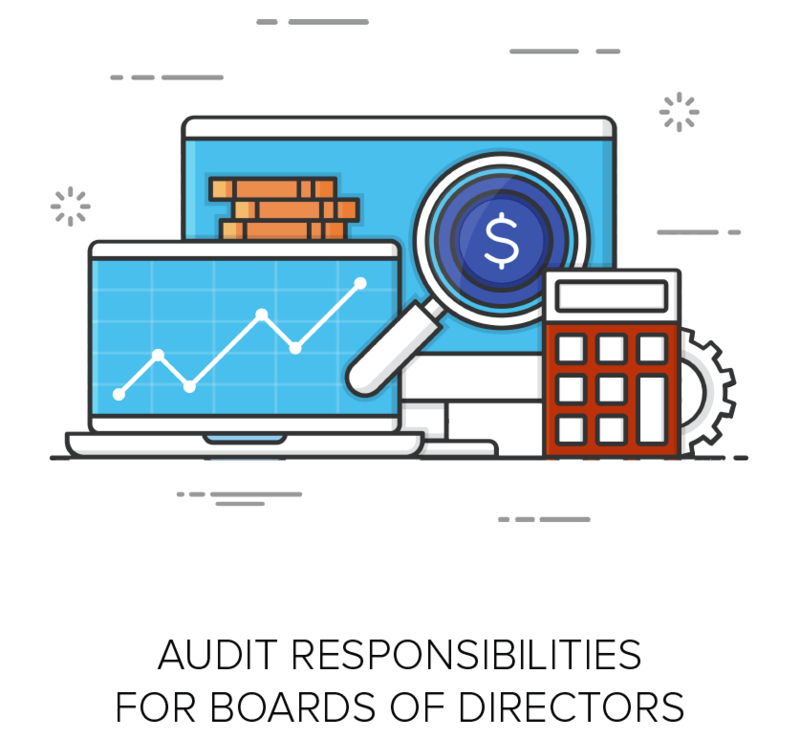 Download this white paper to learn about how boardroom fiduciary duties impact audit responsibilities for board members. A company (and their governing board) is expected to maintain accurate and honest financial records. However, those records can be subject to audits by external bodies. In the context of the boardroom, best practices and an accurate interpretation of audit responsibilities can keep a company in line with existing regulation. A well-established and responsible governing body, keeping their fiduciary duties in mind, should have a proactive approach to audits. In this white paper, you’ll learn more about chief audit executives, external audits, what do to after an audit, and how to handle worst-case financial scenarios.